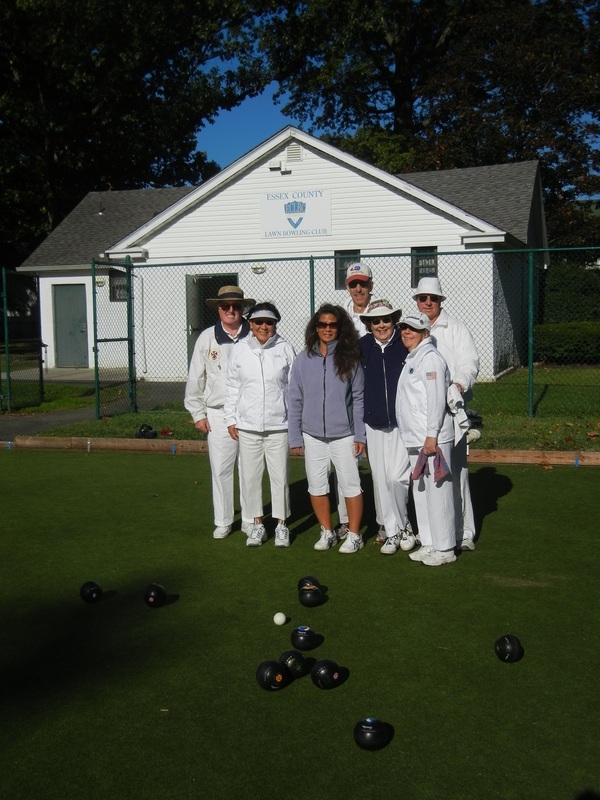 Essex County Lawn Bowling Club was founded in 1924. 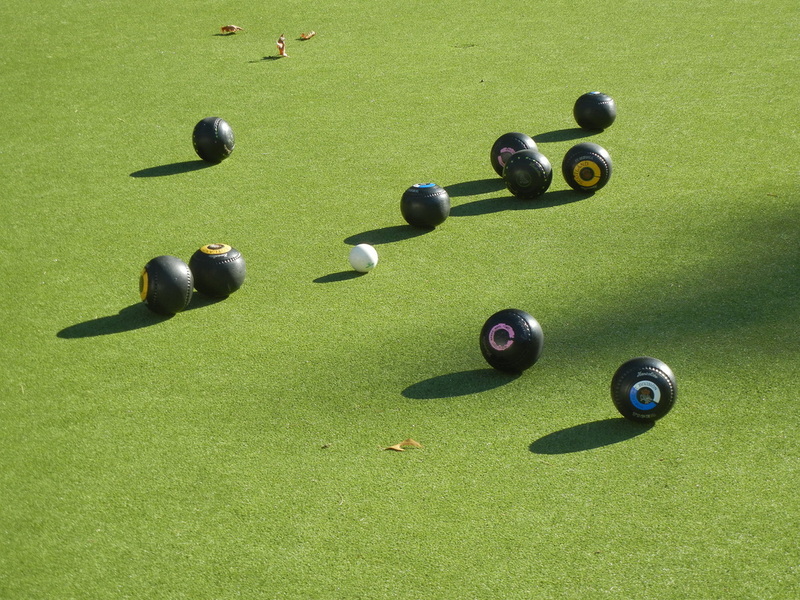 It is located in beautiful Watsessing Park on Glenwood Avenue, Bloomfield NJ and now hosts a modernized facility with synthetic grass surface and a renovated field house. 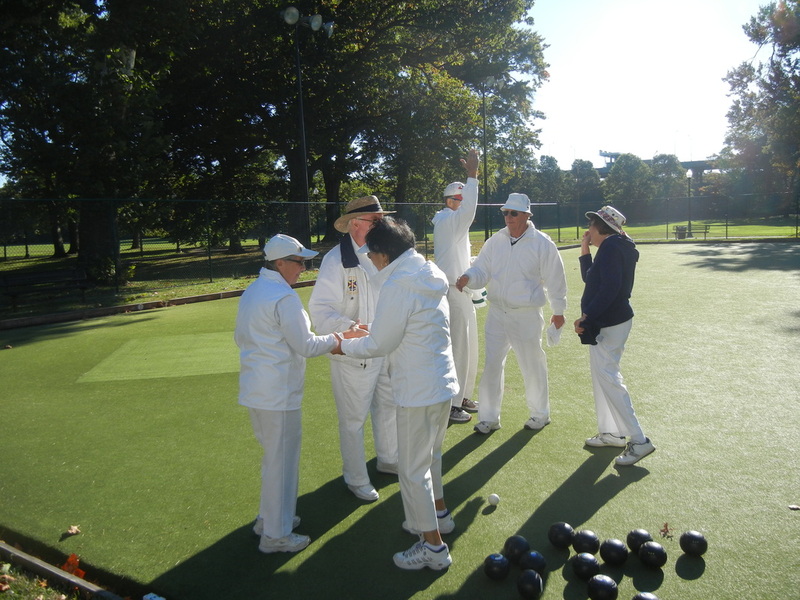 “Lawn bowling has been missing in New Jersey and we’re glad to be back,” said Colin Smith, President of the Essex County Lawn Bowling Club, referring to the Watsessing Park Lawn Bowling Green being the only facility in New Jersey. 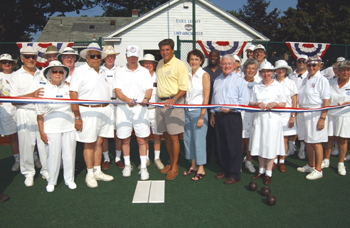 Skip Arculli, also an ECLBC member, was ecstatic about the restored facility. “This is going to be the best bowling green in the Northeast and we should be proud to call this our home green,” he said.